The 70th Annual Kings Guild Dinner and Auction benefitting Valley Children’s Hospital is planned for Saturday, May 18, 2019, at the family hangar of Roy and Yvette Fiahlo in Lemoore, California. Come enjoy a night to remember as you dance the night away at the Kings Guild presents “A Swingin’ G.I. 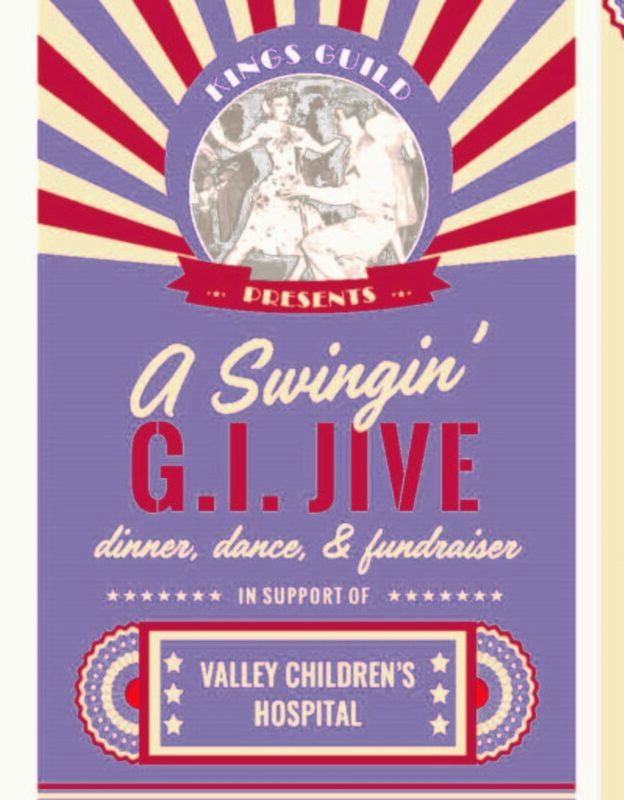 Jive,” knowing one hundred percent (100%) of the proceeds raised will benefit Valley Children’s. Cigars Limited will be on hand to help support one of my favorite charities and the good people of hanford know how to throw a party.